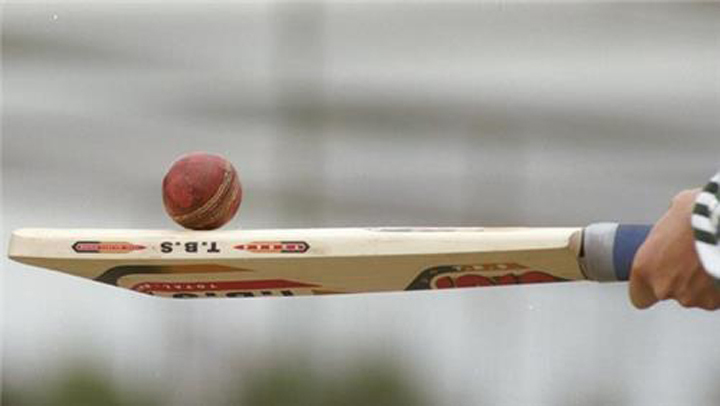 The Bongaigaon District Sports Association secured three important points against Jorhat by virtue of their first innings lead of 84 runs in the quarter-final league match of the Nuruddin Ahmed Senior Inter District Cricket Tournament being held at Mangaldai on Saturday after the two-day match ended in a draw . Jorhat District Sports Association boys have to remain contented with one point. On the second day at Mangaldai Stadium, Bongaigaon boys resuming their overnight first innings score of 141 for 5, could survive long and were bowled out adding 65 more runs to the total. For Jorhat, Sambhu Yadav captured all the five remaining wickets during Bongaigon’s innings with batsmen Parthajit Baisya (83, not out) and Sujay Tarafdar (43) giving away 49 runs. In the second innings, Jorhat scored 235 for 6 wickets in 54 overs when umpires decided to declare that the match ended in a draw. Mohammad Kaif (56), Prabal Barkotoky (49) and Partha Protim Bora (40) contributed well in Jorhat’s second innings while Pritom Talukdar (77/3) and Sunil Ranjan Dutta (65/2) were among pick of the Bongaigaon bowlers in Jorhat’s second innings. In another quarter-final match at Mangaldai stadium to be held on April 9 and April 10, 2018, Nowgaon will take on Lakhimpur.